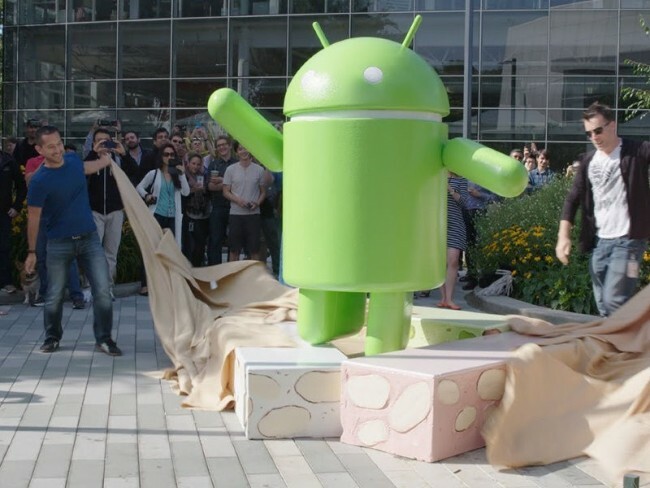 Android 7.1 Update Release Date Revealed? Back in October, Google confirmed that the final build of Android 7.1 Nougat will start rolling out to Pixel, Nexus, and Android One devices in early December. There was no specific date mentioned then, and Google is yet to announce the exact date. However, a mobile carrier has listed the firmware rollout information on its website. Vodafone Australia has gone live with a dedicated webpage that details the Android 7.1 Nougat rollout for its Nexus 6P will begin on December 6. It mentions that the OTA update is about 650MB in size and will roll out incrementally to the users in the country. The details even include the schedule of the entire rollout, with 10,000 Nexus 6P users selected at random receiving the update in the first 3 days. The update will be rolled out to 10 percent of the remaining users daily over the next 10 days, with all eligible devices slated to receive the update within 14 days i.e. by December 19. Notably, Google recently released the Android 7.1 Nougat Developer Preview 2 for the Nexus devices. “With Developer Preview 2, you can make sure your apps are ready for Android 7.1.1 and the consumers that will soon be running it on their devices,” the company said in a note to developers. Google will be rolling out Android 7.1.1 to the full lineup of supported Nexus devices as well as Pixel and Pixel XL devices, in addition to General Mobile 4G Android One smartphone and the Nexus Player as well. As we mentioned that the official rollout date is yet to be announced by Google, but we should hear something from the search giant soon enough. Is it Time for Your Business to Go Mobile?